 Education stands at the center of Rationale's mission and vision. We take a holistic approach to education by directly supporting students in their studies while also establishing a foundation from which the community's future leaders can gain valuable skills. We believe lifelong learning is premised upon access to educational opportunities both inside and outside the classroom. In order to better facilitate a commitment to lifelong learning in our students, we also provide our scholarship recipients with extracurricular learning activities as they arise. All scholarships granted by Rationale are full scholarships which cover school fees, supplies, and participation in available extracurricular educational activities. A Rationale scholarship entitles a student to financial and social support for the entirety of their current program while maintaining good standing. Rationale partners with existing community networks in northern Uganda to implement our programs and our current partnership is with St. Jude Children’s Home in Gulu. All of Rationale scholars will therefore have either come of age under the Home's care or reside in the nearby community and volunteered their time to see to its success. St. Jude Children’s Home is an independent non-profit organization that has been operating in Gulu for more than twenty years, including during the worst of the conflict. The Home services 130+ youth who have been orphaned, have presenting disabilities, and/or require resettlement and provides special needs training to hundreds more in nearby communities. By tethering our education programs to a community partner our students can continue to rely on an already-in-place support network and infrastructure while also gaining additional benefits such as experiential learning opportunities in food security and agriculture on the Home's farm. Rationale’s Mentorship Program seeks to empower Rationale's scholars to succeed in their academic pursuits, maximize their potential, and become active members in their communities. The Mentorship Program includes an adult staff member who is committed to supporting students in their academic pursuits, health, and personal wellness as they complete their education. Rationale’s mentor serves as a role model to youth who are often first in their family pursuing higher education. The mentor schedules meetings with students, faculty, administration, and families to provide effective services to promote academic, personal, social, and familial success. For more about our lead mentor, Okello Lwanga, see his profile on the Our Team page. Aciro Gloria joined Rationale in 2012 and completed her final term as a diploma in nursing student at Soroti School of Comprehensive Nursing at the end of 2015. While studying at Soroti, she completed a final community research project which investigated the knowledge and attitudes of residents towards indoor residual spraying for the prevention of malaria, an incredibly timely and important project in an area where malaria has had a very recent resurgence. This year Gloria worked at Good Hope Medical Clinic in Palabek by managing the care of all incoming patients in an area with few medical services available. She is currently pursuing additional opportunities to practice nursing while applying to the next stage of her academic career. We're eager to see what these new experiences will bring to Gloria's educational and professional success! Piloya Emily also joined Rationale in 2012 and received her certificate in midwifery from St. Mary's Lacor School of Nursing and Midwifery in March 2015. Immediately thereafter Emily was hired into a paid contract position working as a midwife in Ikotos, South Sudan for AVSI (an international NGO). In this new position Emily was able to use the skills she learned while completing her certificate to serve rural communities that otherwise do not have access to this care. After she completed this position in December 2015, Emily returned to Uganda and is currently beginning her final year in the diploma in midwifery program at St. Mary's Kalongo. We're so excited for all of the new experiences she has gained doing such important work in South Sudan and what is to come as she finishes her studies this year! Aryemo Janet Hope joined Rationale in Fall 2015 as she began her degree program in science education at Gulu University. She is currently in her second year. 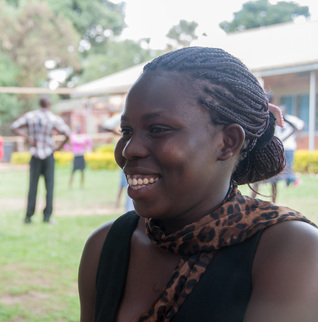 Before joining Gulu University, Janet attended St. Mary's College Aboke for her O-levels (first four years of secondary school) and Gulu Central High School for her A-levels (advanced level of secondary school). Her ultimate goal is to be a university lecturer and her current degree program will begin to lay the foundation for making that goal a reality. We're very glad to have Janet join Rationale as our latest university scholar! Endriko Bosco is Rationale's newest scholar and will begin S6 (the final year of the advanced level of secondary school) in early 2017. Bosco's relationship with Rationale goes back much further, though, to when he first met some of our team in December 2011 as we finalized our partnership with St. Jude in anticipation of our incorporation as a non-profit organization. 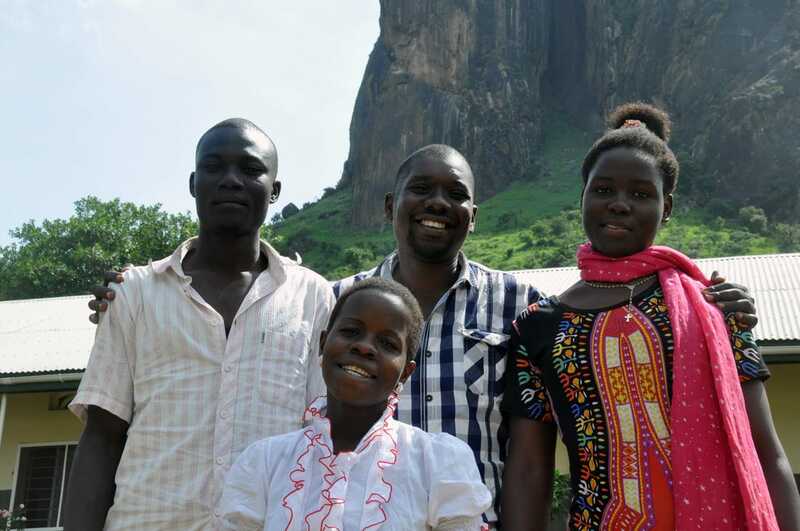 Bosco was working on St. Jude's food security farm in Nwoya district at the time, and after losing touch for a few years finally reconnected with the organization in early 2015. We are so happy Bosco has joined us as he completes secondary school!